Hire a Professional Photographer period. 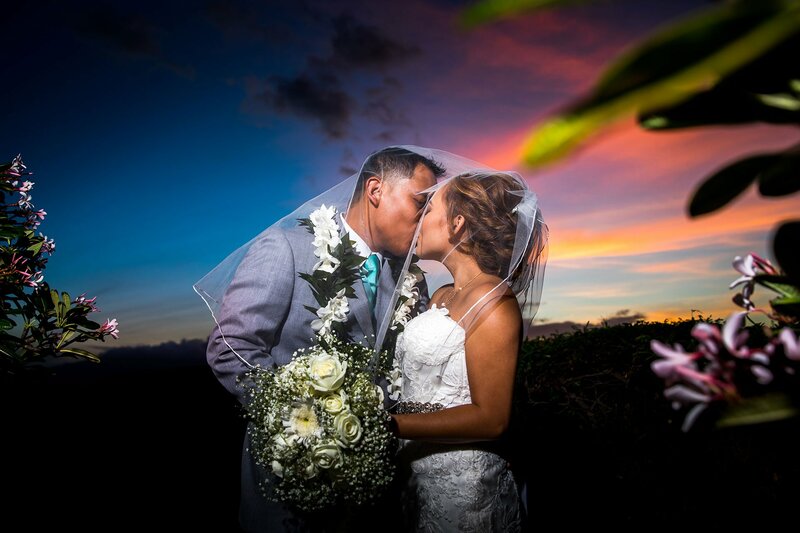 Here you will find Hawaii’s Premiere Wedding Photography Professionals that are Experienced, Trusted, Dependable, and true Experts in capturing all the special moments of your special day, creating unforgettable images that last a lifetime. Being a Hawaii Wedding Photographer for a little over a decade has bought Kris Labang some amazing experiences. Documenting weddings has been such an inspiration for Kris as an artist. Kris Labang Photography’s goal is to shoot what you feel and help you remember how beautiful your day was. Especially if it’s something you might have missed or perhaps make the memory look great as well. Sometimes people need a little help with that though. So creating the best images also comes with making your day comfortable and fun! Rolland and Jessica Photography – a husband and wife team. They are two passionate photographers on the island of Maui, Hawaii, who enjoy capturing every occasion and special moment. They specialize in weddings and portraits. Rolland and Jessica totally love working together, so you get both of them. It works great that way! This allows them to capture every part of your wedding day and to cover different angles. Rolland and Jessica do most of our work on Maui but they love to travel all throughout the Hawaiian Islands and the world! Besides photography, their Maui life is filled with adventures.